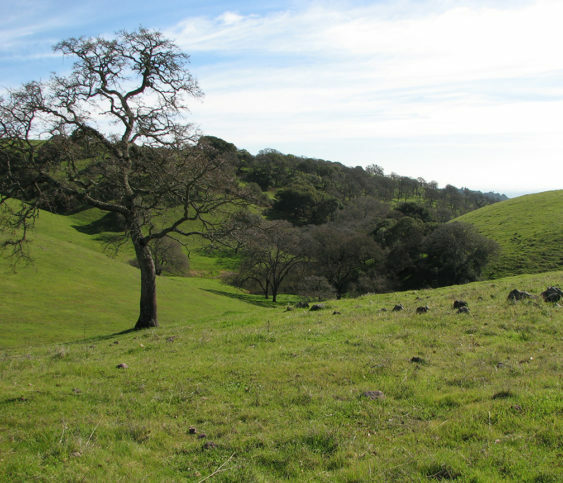 Celebrate the 4th of July holiday hiking outside with Solano Land Trust. Participants can expect an intermediate to strenuous pace, hiking 4 to 5 miles up and down rugged, steep and slippery hills through the oaks and grassland. Hikers will take a few short breaks to enjoy the sweeping views. Enjoy this beautiful open space while getting in shape. Rockville Trails Preserve is only accessible by docent-led hikes at this time. Meet your docents at 8:45am at the big red “Ice House” building at the corner of Suisun Valley Rd. & Rockville Rd. You will then carpool to the trailhead. Bring a backpack with water and lunch. Pre-registration recommended.